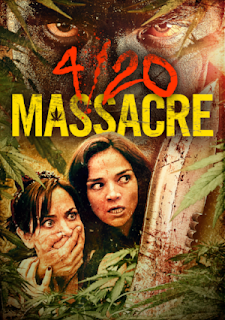 Suspense, smoke and spine-tingling chills are on the menu when horror icon Jamie Bernadette and Justine Wachsberger, star of the Divergent series, face a "4/20 Massacre." 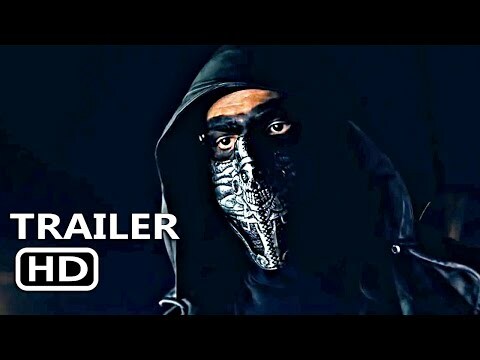 From writer/director Dylan Reynolds comes the story of five women who go camping in the woods to celebrate a friend’s birthday over the 4/20 weekend. But when they cross the turf of an illegal marijuana growing operation they must struggle to survive the living nightmare.